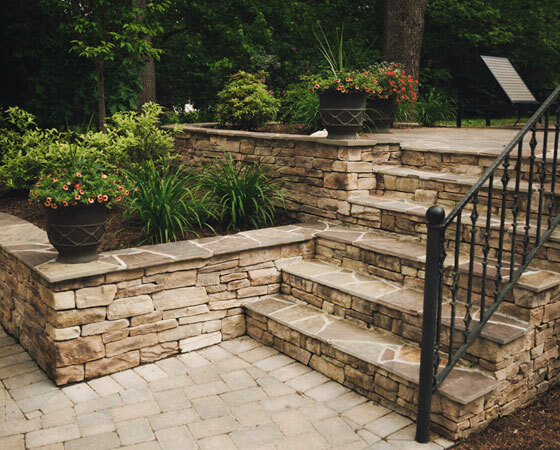 Greenscapes Professional Landscaping Services is an award-winning landscape design, construction, and property maintenance consulting company located in Deep Creek Lake, Maryland. We are master planners and installers who create customized outdoor living spaces for all to enjoy, beautifying one property at a time. Our team of professionals works continuously to give our clients’ properties full attention daily, and we remain focused on a project until it is completed, before proceeding to the next. Custom work for any yard. Preserving your property to last. 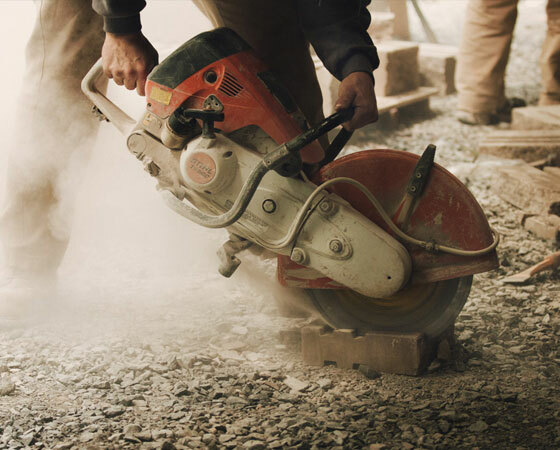 We understand that turning a house into your home is hard work. It requires a ton of attention to detail, personal flair, and some good ol' fashioned TLC. You decorate for each holiday and season, so why shouldn't the outside of your home receive the same type of attention as the inside does? Your outdoor space should complement your indoor space. After all, the outside of your home is the first thing people see before entering. While some flowers or decorations are only out at certain times, Greenscapes is active year-round. 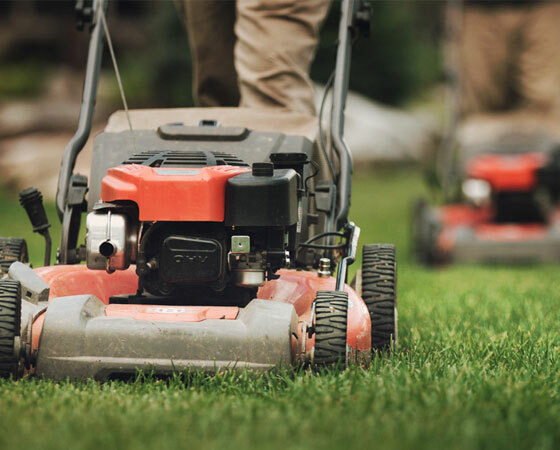 We have no dormant season, and will help to prepare your outdoor space for the months to come.